Free speech? Not for you little girl! 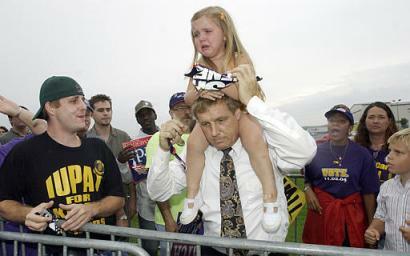 Kerry supporters tore up this little girls sign and made her cry. Mean democrats. How's that for liberalism? It's not your father's party, it's a hateful party now.